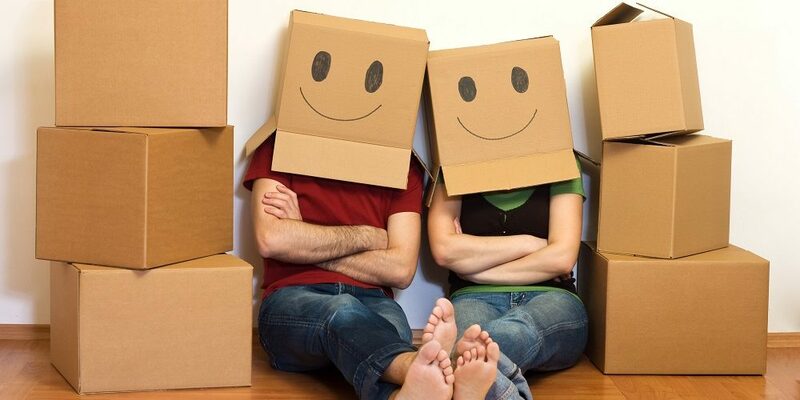 Moving to a new home can be an exciting time, however, it can also be fraught with stress. With smart planning, and the right movers, you can keep the stress to a minimum. The following checklist will help ensure you’re ready for moving day. Book your move. Remember that weekends and end-of-month are busy times for moving companies. Booking far in advance will ensure you get the best price, and the right day and time for you. Click here to find out the average cost of hiring movers in Toronto. School registration – If you have school-aged children, arrange for their records to be transferred and ensure they are registered in their new school. 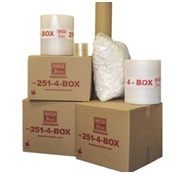 Order supplies – If you are packing yourself, now is a good time to order boxes and moving supplies (packing tape, bubble wrap, tissue paper, etc.) required for your move. Prepared moving kits are a great way to ensure you have everything you need. Use your consumables – Start eating up food from the fridge and the freezer, and using up your cleaning supplies so you have less to move on moving day. It’s always nice to start with fresh supplies in a new home. Plan your new layout – Take measurements and identify where you will put your furniture in the new home, remembering to check that the items will fit through the available entranceway. You will need to have this information for the movers on moving day, and the more organized you are, the less work after you arrive. Change of Address – Arrange with the post office for your formal change of address. Canada Post also has a helpful service that allows you to email your contact list with your updated contact information. Alert key people/companies – Ensure that your employer, banks, investment companies, insurers, credit cards, utility companies, cable & phone providers, and any subscriptions are updated with your new contact information. Start packing – Begin your packing with those items that are used infrequently. Make sure to clearly label and keep track of what’s in each box – this will make unpacking easier. Confirm – Call Don at Boxed Inn to confirm your move. Cancel – Contact your newspaper delivery service to cancel or transfer your subscription to the new address. 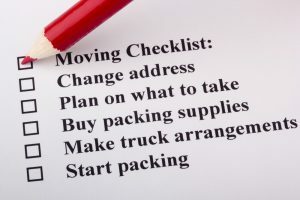 Finish packing – Most of your packing should be done one week prior to moving day. Set aside the items of importance you wish to transport to your new home yourself (i.e. jewellery and passports). Contact Details for Moving Day – Prepare a detailed map and directions for your movers including a cell phone number you can be reached at on moving day. Pack your suitcase – Pack a travel bag with the items your family may need on moving day such as tooth brushes, change of clothing, medications, hair bushes, soap, toilet paper, paper plates and cups, aspirin, etc. Defrost – If your refrigerator is moving with you, make sure to empty, clean and defrost it at least 24 hours before the move. Make a note of all utility metre readings (new and old home). 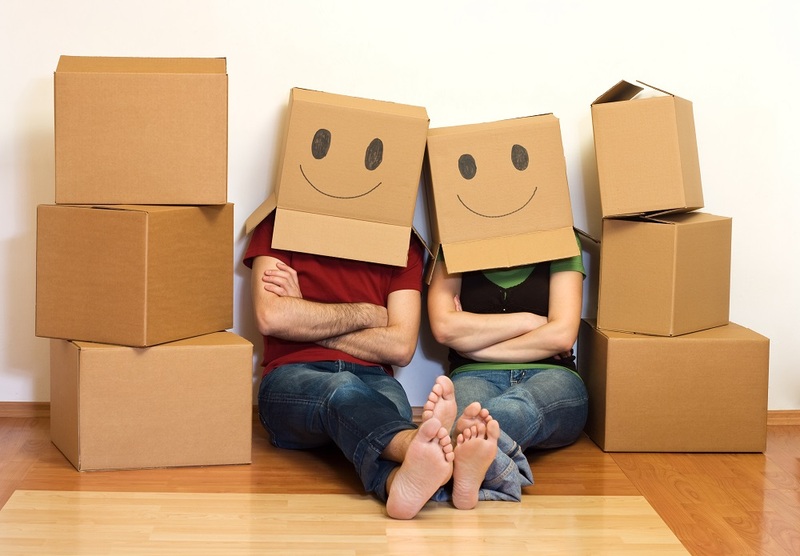 – Take a deep breath – Relax, you’ve chosen the professionals at Boxed Inn to handle your move! You will want to be present when the truck is being loaded and unloaded just in case your movers have questions.